Sitting with 200 people at the International Mars Sample Return Conference in Berlin recently to discuss the feasibility of bringing samples back from Mars to Earth, I remember the first such conference in Paris ten years ago. Many of the same people were present again, older and possibly wiser, but certainly more grey or bald. And they were just as enthusiastic as a decade ago. But one thing had changed dramatically: the information we were sharing. In ten years, technology has progressed so that precision landing, roving capability, robotic drilling, remote sample collection and manipulation are all sufficiently advanced to now be able to retrieve samples. This is why the European Space Agency and Nasa have now signed a memorandum of understanding, pledging to work together to make the mission a reality. The technology that would help us to avoid contaminating Mars with Earth microbes and vice versa (if there turns out to be life there) – "breaking the chain of contact", where a capsule launched from Mars' surface with a sample could not return to Earth, as it would risk contaminating our biosphere – is also well developed now. Today, it would even be possible to send a capsule launched from Mars into orbit around Mars and have a separate spacecraft capturing it before sending it back to Earth. But why would we go through all this trouble (and expense) to bring a few rocks back? We have become used to spectacular images from the cameras aboard the Curiosity rover, revealing the Mars landscape in its desolate and barren beauty. But we cling, stubbornly, to the idea that life must somehow have managed to struggle into existence despite the inhospitable surface. Pictures of landscapes that look like rivers and deltas, or lakes and seas, reveal that there used to be water on Mars. Information from instruments aboard orbiting spacecraft also shows that minerals produced by water are indeed distributed across Mars' surface. And whenever there is (or was) water, there is a chance that life could exist. 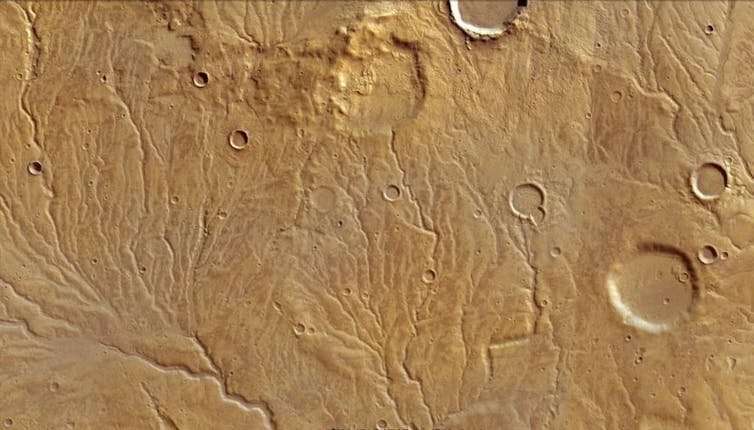 Of course, Mars lost most of its water millions of years ago. But now we know that subsurface ice is widely distributed across all but the most equatorial of regions. 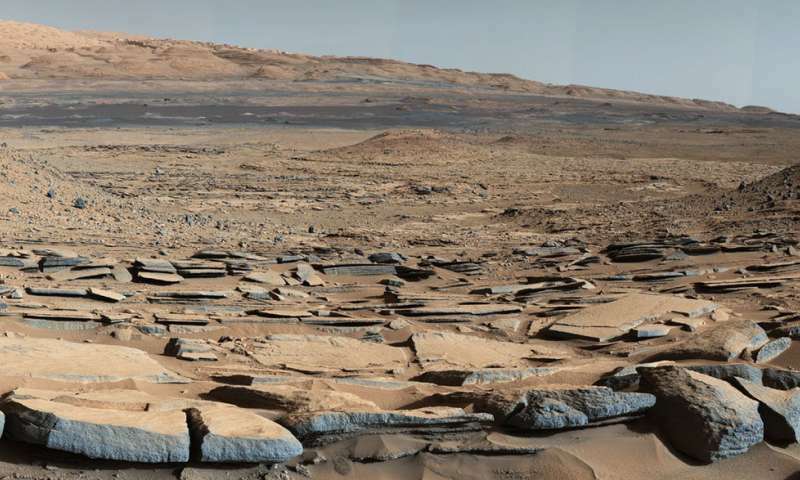 The precision instrumentation of Curiosity and its predecessors have also identified that the water that once existed on Mars produced the type of secondary minerals that act as fertile oases for microbes on Earth. This has led scientists to speculate that, although the oases might now have dried up, there still could be fossilised traces of past life. Unfortunately, going by what we know of terrestrial trace fossils, interpretation of fossil features that may have been produced by microorganisms is fraught with difficulty. The techniques required to verify the biological origins of a potential life form, such as genetic testing, require sophisticated chemistry to prepare it. It would have then have to be analysed using a synchrotron radiation source (which accelerates particles in a curved path) – instruments too enormous to be flown to Mars' surface. And this is not likely to change in the next decade. Mars meteorites that have landed on Earth have revealed a lot of information about the red planet. The number and diversity of these meteorites has increased dramatically over the past decade, as has the information derived from them about fluvial, geological and atmospheric processes on Mars. But despite the rich harvest of information from the meteorites, they lack context. For example, we don't know from where on Mars they have come from. 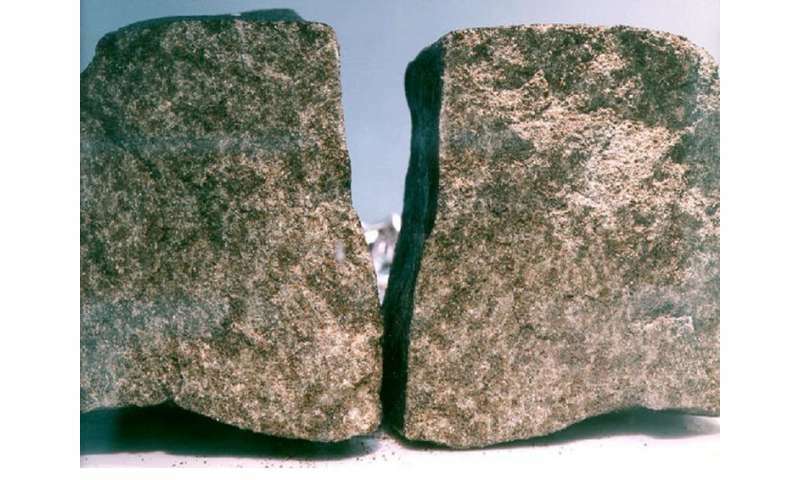 Additionally, almost all the Martian meteorites are "igneous rocks" from volcanic activity – having solidified from lava or magma. But we have no "sedimentary" martian meteorites – by far the most likely to contain fossils. This is possibly because they are too fragile to survive being ejected from Mars' surface. Alternatively, it may be difficult to recognise them once on the land on Earth. So while we have an increased understanding of Mars, there are still gaps in our knowledge. To use a terrestrial analogy: it is as if we were studying rocks from volcanoes in Scotland that were erupted 400m years ago to understand the processes that produced the chalk cliffs of southern England 60m years ago. We can get some information, but it is not sufficient to put together a detailed history. And if we want to try and understand the true potential of Mars for life, we have to bring suites of appropriate material back to Earth for study by a wide range of sophisticated instrumentation that produce verifiable and repeatable results. The aim of NASA and ESA to make a sample return mission to Mars possible was an important political gesture, as it strengthens arguments on both sides of the Atlantic for enhanced funding for a cooperative campaign to explore Mars – not just to bring rocks back, but eventually to send humans there (and bring them back again). Sample return is not a single mission – it is a campaign of several missions that will, together, lead to samples being brought back to Earth. NASA's Mars2020 and ESA's ExoMars rover are the first two missions with specific activities designed to be part of sample return. The sample return mission could also help us with the technical preparations for such a human expedition in the 2030s – for instance by telling us what kind of dust to expect on the surface. It also gives us an opportunity to practice landing manoeuvres, which are notoriously difficult to pull off on Mars.